Regular readers would know I am not a cook! You all knew how much sweat I let out to pull off my first dish here. Do you still remember what that was?! Oh yes, the famed SISIG. And now it’s time for another Filipino favourite: Hot and Spicy Gambas! What exactly is gambas? It’s Spanish for prawns or shrimp. 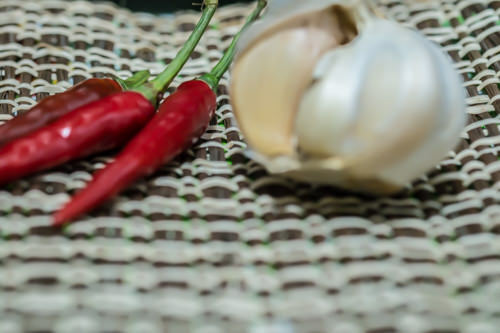 As you may all know the Philippine kitchen is heavily influenced by Hispanic roots. 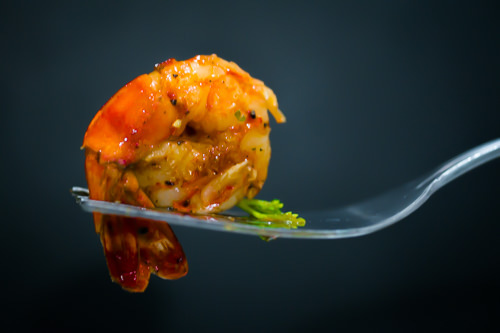 The long title of this dish is Gambas al Ajillo or garlic prawns. But Filipinos simply call it Gambas. A beer match or a rice topper – this dish hands out an absolute NO-LEFTOVER guarantee card! And it’s so easy to make (take it from me! ), this is a sure blockbuster. You may adjust the salt and level of heat as you wish. I suggest you start with the minimum, though. To me, this recipe is perfect as it is – no adjustments needed. 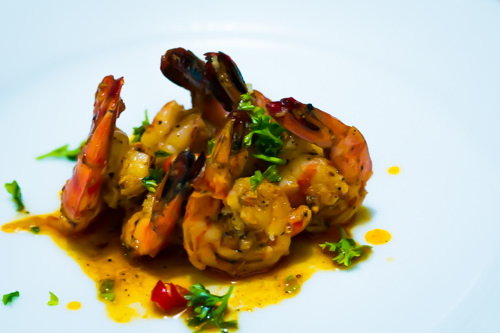 Gambas is an appetiser, tapas or beer match made from shrimp with garlic and olive oil. An absolute no-leftover dish! Mince 3 to 4 garlic cloves and put them in a bowl with the shelled prawns. Season with paprika, salt, pepper and about 3 to 4 Tbsp olive oil. Crush about 3 to 4 garlic cloves and put them together with the prawn shells and chilli in a skillet. Saute to low-medium heat while turning the shells. In 8 to 10 minutes, the oil should be aromatic and the shells, deep red. Turn off the heat and strain. Press on the shells and garlic until all the oil is extracted. Set aside the oil and discard the shells and garlic. Using the flavoured oil, heat the skillet to medium-high heat. Add 3 to 4 cloves sliced garlic until golden brown. Add in the prawns and cook very briefly, only until all sides are bright orange. This will take less than 3 minutes. Add the vinegar and parsley. Then turn off the heat and serve immediately. The moment gambas came to mind I had all the flavours gushing down from my brain transmitters to the tip of my tongue. The last drop of juice from my detox bottle officially marked the start of some serious GAMBAS snacking. 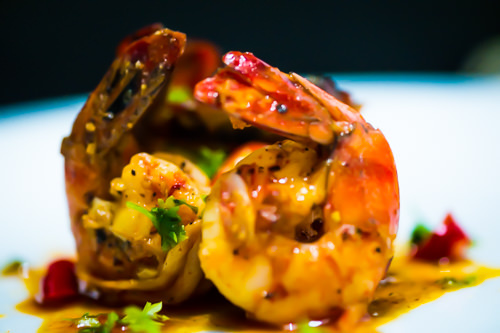 Have you tried Gambas? Don’t come back to tell me I didn’t warn you – no leftovers!